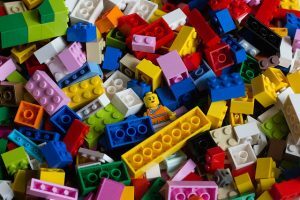 Let’s Go Lego at Tawa & Johnsonville Libraries! Are you looking for something to do after school? Then come along and have some fun by creating and completing Lego challenges. Tawa Library have their event on Thursday 13 September at 3.30pm – 4.30pm. Johnsonville Library have their event on Friday 14 September at 3.30pm – 4.30pm. Tawa Library have their event on Thursday 14th June at 3.30pm – 4.30pm. Let’s Go Lego at Johnsonville Library! Johnsonville Library have their event on Friday 8th June at 3.30pm – 4.30pm.